In 2017, God spoke to my heart that there would be a great number of volunteers used by God in the body of Christ. When I shared my vision with a friend, he said, “Did you know that Tennessee Volunteers are the University of Tennessee’s sports team?” The moment he said it, I knew in my heart that God was going to release a volunteer movement of believers that would rally around the cross of Jesus Christ. Then God led me to plan Tennessee 2020. This is not just a gathering; this is a movement of young and old, volunteering in the day of His power!  We believe that there will be an impartation for the spreading of the Gospel in America at Tennessee 2020. We have a vision of unifying the body of Christ as we rally around the cross. We want to be a strength to the Church and help train and equip the body to fulfill the Great Commission and to see those who come to Jesus become disciples that go and make disciples. Together, we will reach millions for Jesus!